Rapid evolution of technical advances in infrared sensor technology, image processing, “smart” algorithms, databases, and system integration paves the way for new methods of research and use in medical infrared imaging. These breakthroughs permit easy-to-use, high-sensitivity imaging that can address key issues of diagnostic specificity and engender a new level of diagnostic standardization, thus enabling the even wider use of infrared imaging as a viable, non-invasive, lower-cost, safe and accessible first-line detection modality. Edited by the inventor of the MedATR concept that leads to the first IR-CAD for the early detection of breast cancer, Medical Infrared Imaging presents many of the new ideas, concepts, and technologies that are key to the wider acceptance of infrared imaging as a revolutionary new standard. 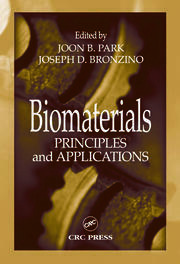 Beginning with the worldwide advances and their medical applications from a historical perspective, the book provides detailed and comprehensive information on the technology and hardware resulting from these innovative breakthroughs that will make currently contributory infrared information even more pertinent. 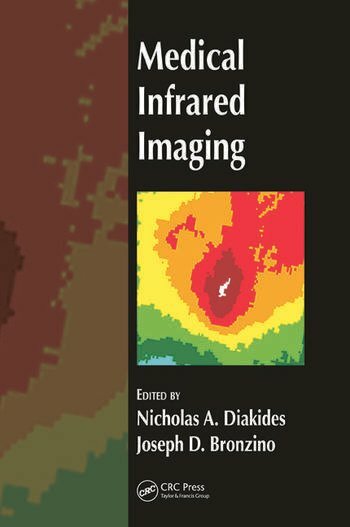 The book covers the physics and physiological basis of thermal imaging, and such cutting-edge concepts as: dynamic thermal imaging, thermal tomography, the important role of infrared in a multi-modality imaging setting, and novel processing techniques for the early detection of breast cancer. 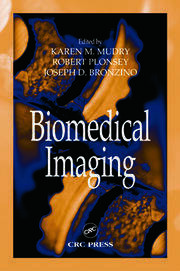 A significant portion of the book introduces new applications such as biometric facial recognition and the clinical use and quantification of the TAU technique which uses functional imaging to determine the relevance, the stage, and the progression of diseases. Effective and reproducible results are crucial and the book emphasizes the importance of standardization, calibration, and protocols. Finally, the editor includes chapters on the use of databases for storage and retrieval of images and the ethical obligations of infrared research and clinical practice. As a comprehensive state-of-the-science and indication of future directions, Medical Infrared Imaging provides the medical and biomedical engineering communities with the tools to fully utilize and further advance the applications of infrared imaging. 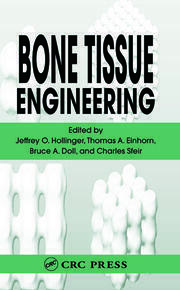 "… an in-depth, state-of-the-art science textbook for students and biomedical engineering professionals alike. A superbly researched and presented resource that spares no detail exploring the nuances of lifesaving technology."